As I sit here on this beautiful Spring day I imagine all of the captivating colors of summer flowers so vibrant and pleasing to the eye. 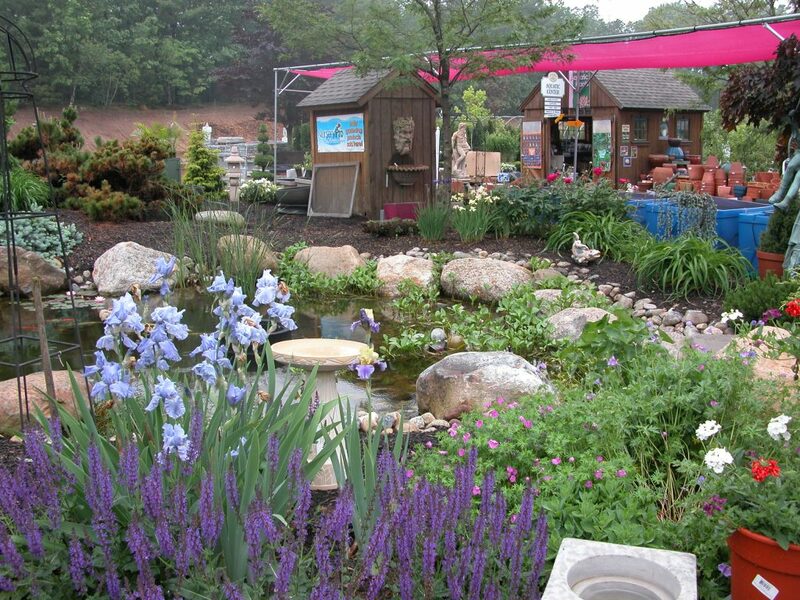 Garden beds filled with blossoms of every tint and shade of the colors of the rainbow. 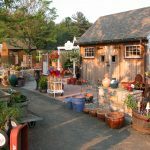 For those of you who cannot have that garden or simply want to beautify your porch, deck or anywhere else there is always container gardening! 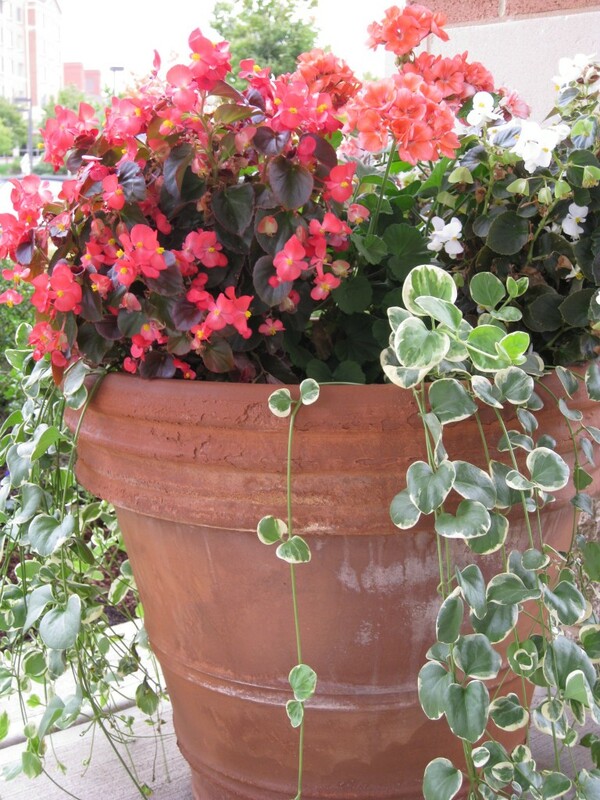 With container gardening, not only do you get the beautiful flowers but you also get to choose your own patio pot to fit your outdoor décor. Here are a few things you will need to get before you begin. 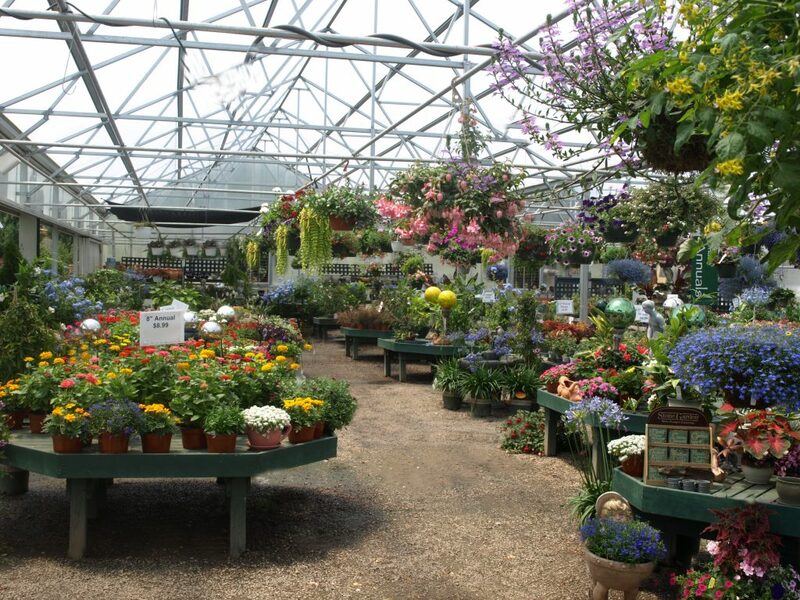 Of course first would be the patio pot, buying this first will determine how many plants you are able to fill it with. 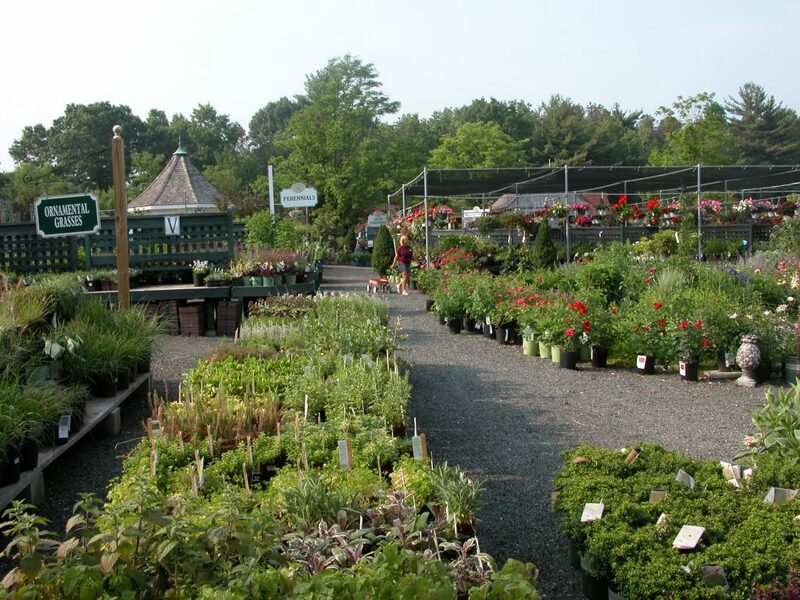 Next you should purchase a planting mix. 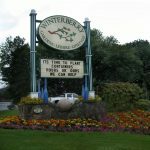 Winterberry has a new Winterberry planting mix which contains a mix of compost, peat moss and a mycorrhiza fungi. 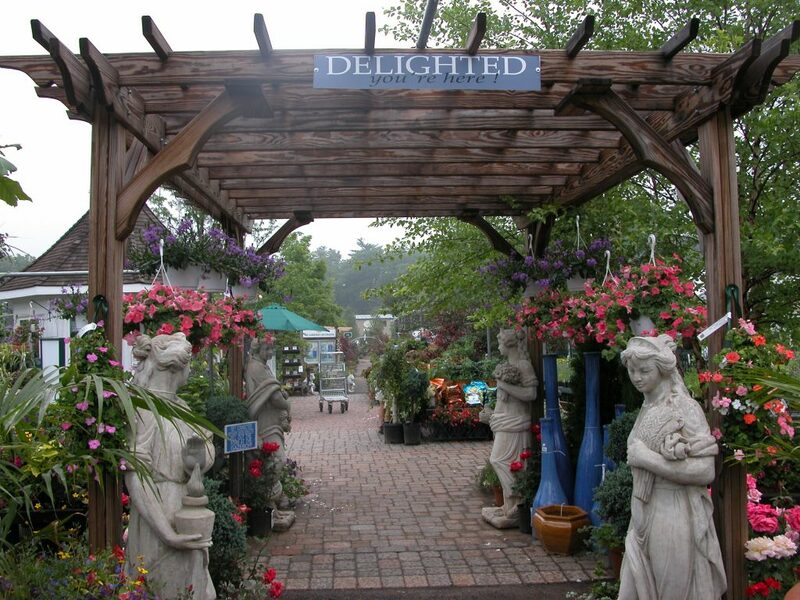 This is perfect for container gardening. 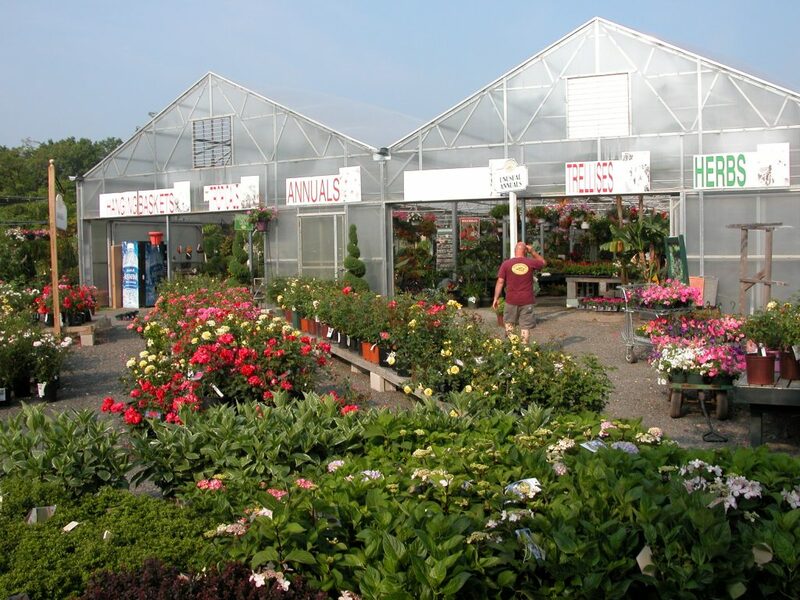 Some sort of fertilizer is a necessity for flowering plants whether it’s osmocote or a liquid feed. 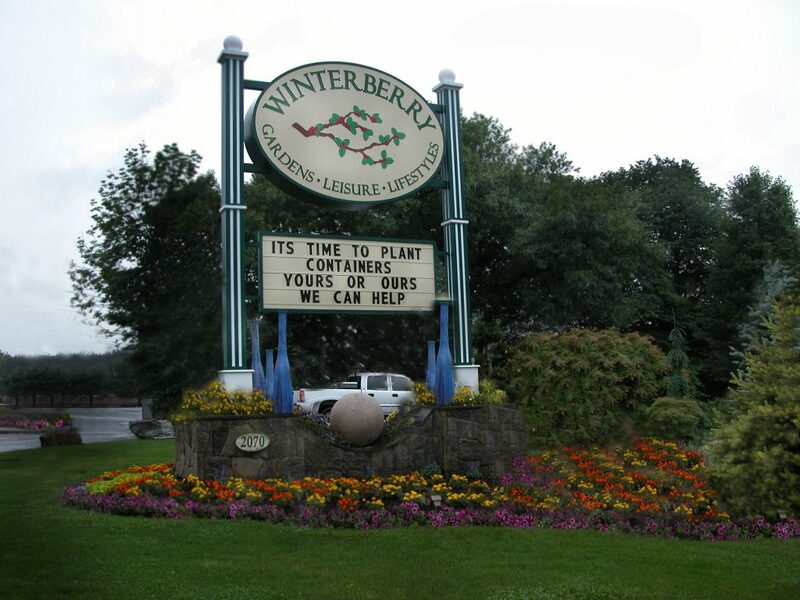 Not to mention that Winterberry has a Plant Perks Program that offers free fertilizer for the entire first season that you sign up and is perfect to use daily on your containers. Something that most people don’t know about but should be using in their containers is Soil Moist or Terra Sorb. This product looks like little crystals that absorb water to keep your soil moist longer. This helps for those who may not be able to water daily throughout the summer. The last thing you would get are the plants. 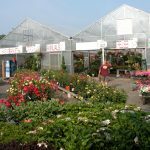 When choosing your plants the first thing you need to think about is where the container is going and how much sunlight it is going to get. Full sun is at least 6 full hours of direct sunlight. Part Sun/Shade is about 3-6 hours of sun every day, preferably in the morning and early afternoon. Full shade is less than 3 hours of direct sun every day. Remember afternoon sun is more intense than morning sun. If you know what your sun exposure is you can begin to choose what you like. 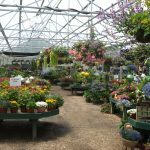 When Summer Container Gardening, one rule of thumb is to have something tall, something medium and something short or cascading. 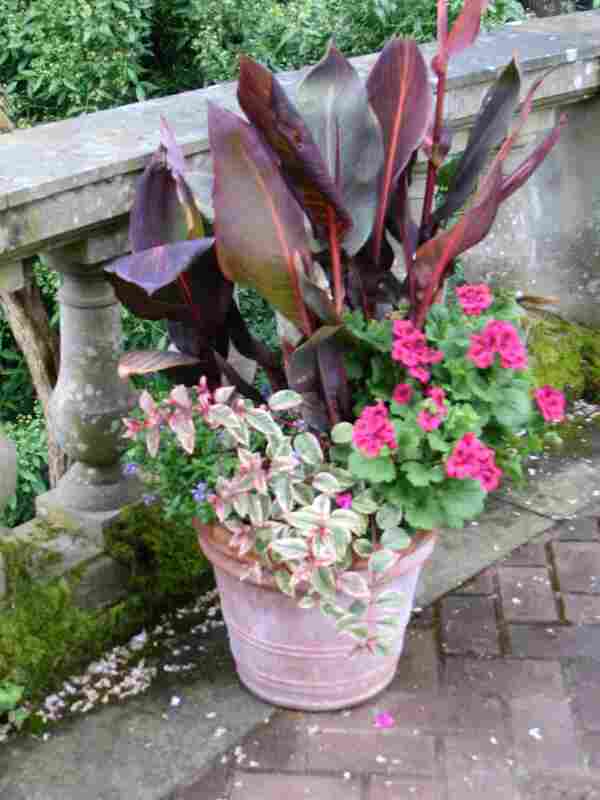 I suggest that if you are going to see the planter from all sides you should place the tallest plant in the middle then the medium size around that and so on. If it’s going to be up against something place the tallest to the back and work forward. 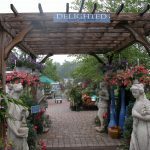 Choose colors that you like or ones that compliment your existing structures. 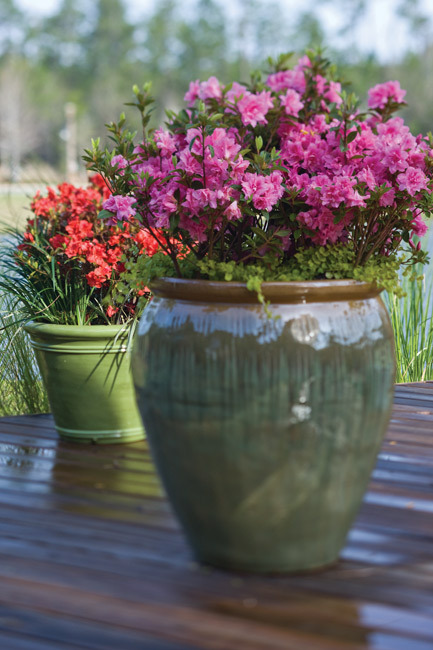 Maintaining your containers is key to long lasting summer color. 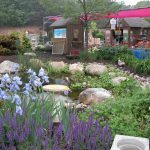 Trim the plants when they become leggy to encourage new growth at the base and removing spent flowers will ensure new buds to grow! 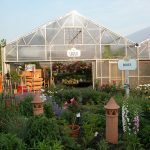 Interested in learning more about Container Gardening? 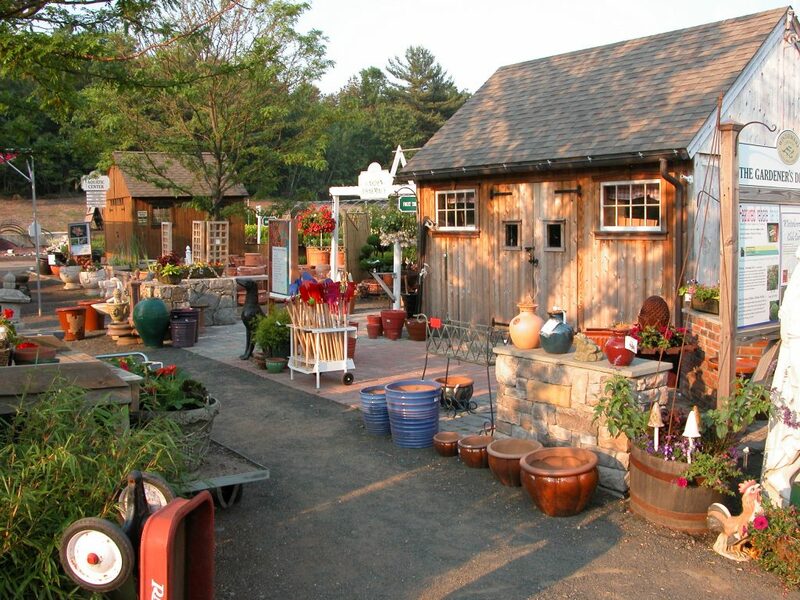 Sign up for my Creative Container Gardening Class on Saturday, June 14th. 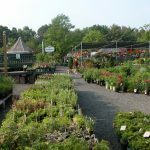 Register by visiting the Garden Center gazebo, call us at 860-378-0071, or e-mail Adriana@WinterberryGarden.com by Friday, June 6th. Have an individual question or need advice? 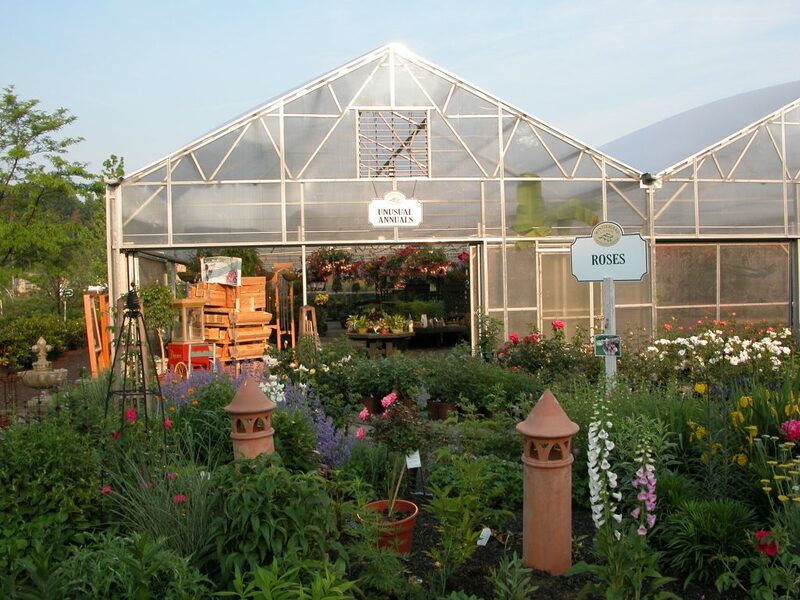 Come on down to Winterberry Gardens in Southington, CT to check out what’s growing in the greenhouse and to speak to a Winterberry associate!